Rep Call of Duty: Black Ops III everywhere you go! 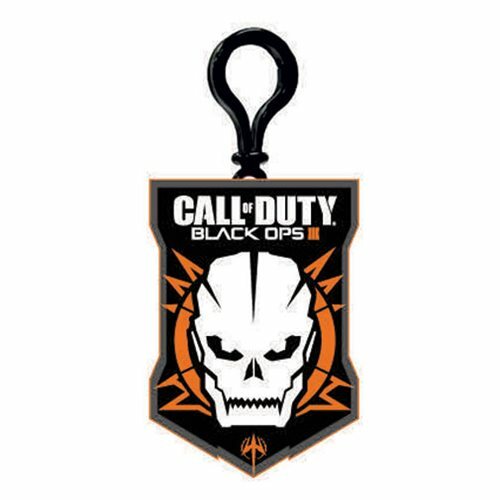 This Call of Duty Backpack Clip features the iconic main image from the popular video game. It's a must-have for true fans of the game! Measures approximately 3-inches long. Ages 13 and up.